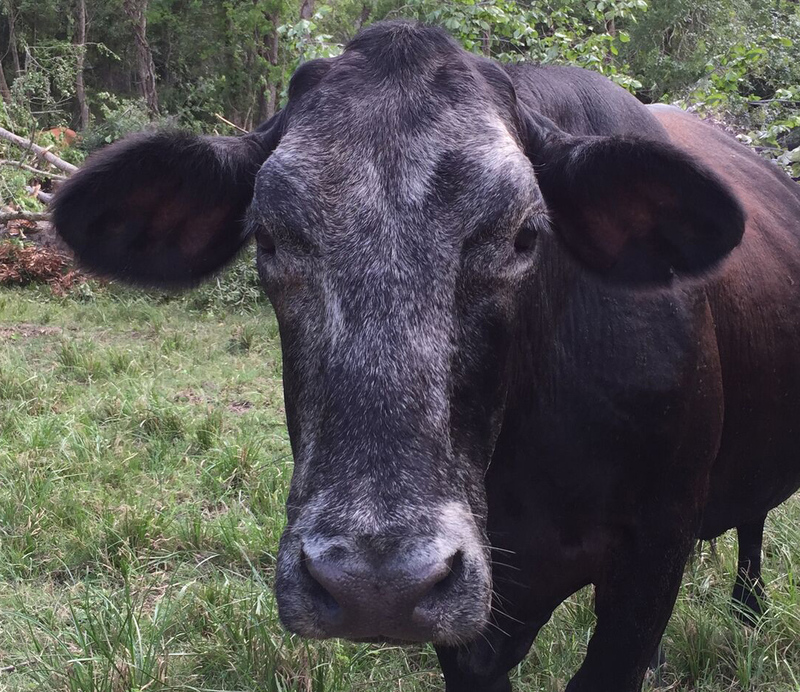 Spot is the oldest cow in the herd – she is about 19 years old. She was here when Tommy moved to the ranch in 2001. She was most likely born around 1998. She’s never given Tommy any problems – she is one of the best cows in the herd. She’s friendly, and such a great mother. It’s so heartwarming to me when I see her in the herd. She is like the matriarch – she’s seen so much—felt so much—lost so much! Spot is most likely pregnant and is going to have a baby that she will forever get to bond with. I’m so happy for her – that she will never ever again lose a baby or see that red trailer pull out into the road of no return. When i saw the headlines of a Texas Rancher going vegan, it melted my heart! Being vegan myself, it’s the best news us ‘vegan’s’ could ever hope for! 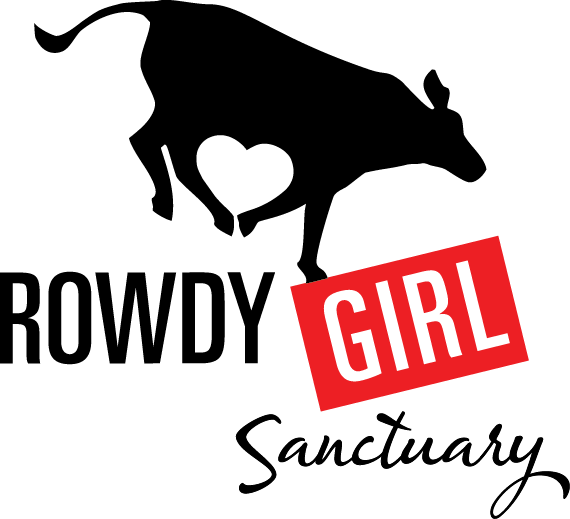 Thank you for having a change of heart and turning your ranch into a “heaven” (not haven) for these poor animals who would languish in pain and eventually die without no human ever showing love to them. I couldn’t begin to say it any better than the two previous ladies… such a heartwarming story… I am a plant-based eater, I love animals more than I can say. I live in Ireland surrounded by dairy farms; it breaks my heart to see these beautiful sentient beings go through what they do for us humans to have a piece of their flesh on our plate and in our mouth…. no one can EVER tell me that this is what they’re for… NO ONE! Thank you, thank you, Renee for being such a positive, beautiful light on this Earth. You are definitely an Angel here on Earth. I would love to do something like this.